Thank you for your interest in Jask. Click button below to see how you can get yourself a copy and make your friends extremely jealous!! 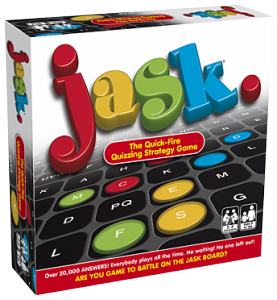 If you love JASK, you can now play anywhere at anytime. What's not to enjoy! 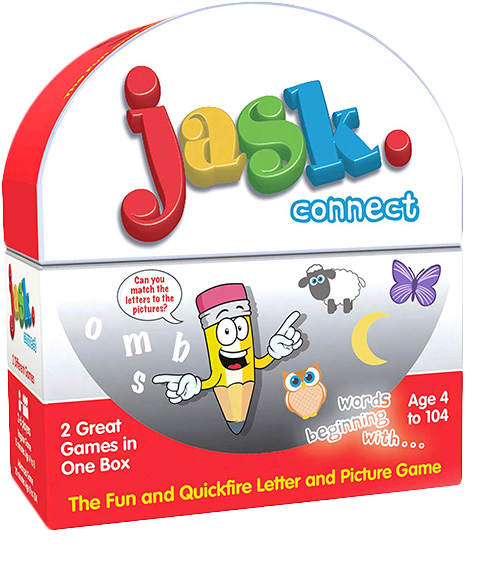 Jask Connect has two brilliant and unique games in one box!